Millions of people worldwide have already benefitted from having dental implants. A dental implant is the only method of tooth replacement that helps preserve bone and which doesn’t have any negative effect on the adjacent natural teeth. Well-planned dental implants can restore your smile, and should look and feel exactly like a natural tooth. There is little doubt that this treatment is excellent, but in spite of this it’s still quite a big step for many people to consider. It’s important to choose the right dental implant dentist. Make sure you ask your dentist plenty of questions about their experience in placing dental implants, as some have only completed weekend courses and may only place a few dental implants each year. It’s preferable to choose someone who has a real interest in this field, and who has lots of experience. This really does matter a lot, as there is a lot of technique in making sure an implant is very carefully and precisely placed. Correct implant placement is vitally important for ensuring the final restoration has good function, and to help ensure it looks wonderful. When you visit a dentist to find out more about dental implants, you can expect to be asked quite a few questions about your medical health, and your dentist will want to examine your mouth to make sure there aren’t any untreated conditions that could affect implant placement. 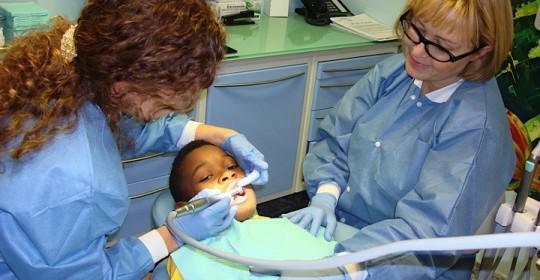 Next, your dentist will probably want to take x-rays and possibly a CT scan to plan implant placement. They may also choose to take impressions of your mouth and photographs. Dental implants can be used in lots of different ways, as they can replace a single tooth, multiple teeth or complete arches of teeth. Your dentist should discuss all the available options with you, including why a particular system would work well for you. Does Your Dental Office Have All the Equipment Necessary for Dental Implants? It’s also a good idea to look for a dental office that has all the necessary equipment on-site, for example a CT scanner. 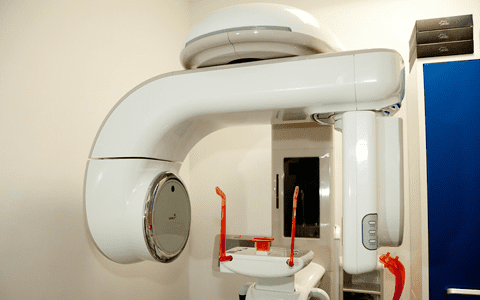 Not every dentist has invested in this equipment, and this could mean you’ll have the hassle of visiting another office to have the CT scan carried out, or that the dentist will choose to place an implant without carrying out a CT scan. The Cosmetic Dentistry Center has a CT scanner in the dental office. This piece of equipment provides your dentist with an extremely accurate picture of your jaws. It shows all the locations of your any remaining natural teeth, as well as the condition of your jawbone. A CT scan helps your dentist identify the location of sinus cavities, nerves and blood vessels as it obviously important these structures are avoided during implant placement. 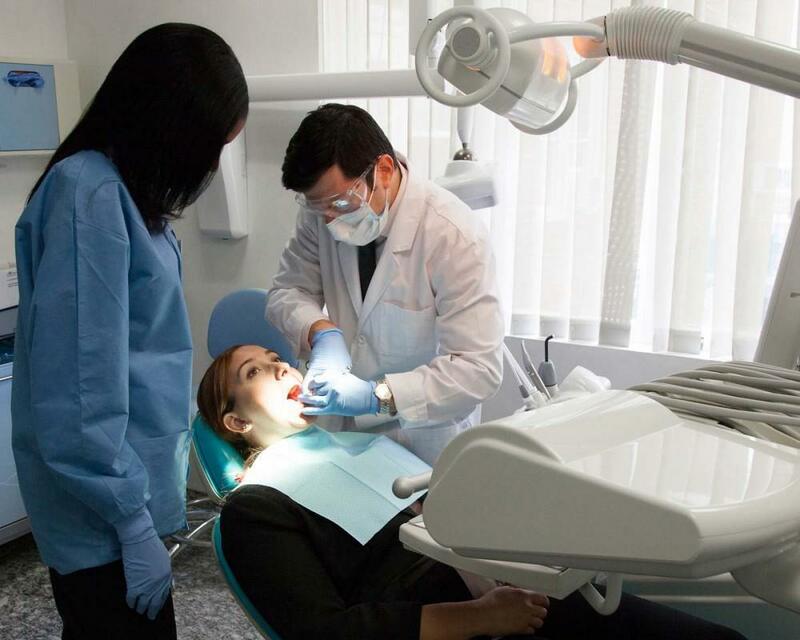 It’s also nice if you can find a dental office that has a dental laboratory on-site, such as the Cosmetic Dentistry Center. 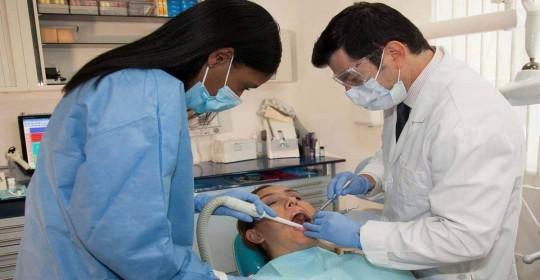 This is because your dentist will need to closely collaborate with the technicians when making your replacement teeth. It can be a huge advantage if the laboratory is in the same building, and it also means that any small changes can often be made while you wait, saving you the hassle of coming back for another visit. 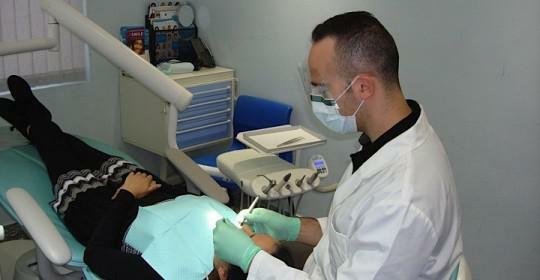 There’s a lot of information to take in when researching dental implants and dental implant dentists. It pays to take your time to make sure you pick the best.